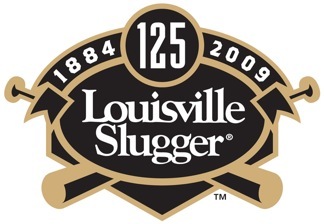 The University of Louisville confirmed to BluGrass Baseball that redshirt junior outfielder Stewart Ijames is not playing this weekend due to a violation of team rules. According to University of Kentucky baseball SID Brent Ingram several UK players, including Sunday starting pitcher Alex Meyer, had their equipment bags stolen from the bullpen during Saturday’s loss to Marshall. Sheldon S. Shafer of the Courier-Journal reports the Nations Park project, which would have built a state-of-the-art youth baseball complex in Louisville, appears dead after the lead developer dropped an option on a parcel of land in southeast Jefferson County. Jason Beck of MLB.com reports that so far this spring former UK first baseman Ryan Strieby has been hitting without any sign of the wrist problems that have plagued him in recent seasons. Nick Baumgardner of the Bowling Green Daily News recaps Western Kentucky University’s walk-off win over BGSU, noting WKU head coach Chris Finwood was surprised BGSU intentionally walked Kes Carter and Ryan Hutchinson to face Matt Rice. In a rare out-of-state matchup between two Kentucky starting pitchers, Valparaiso senior right-handed pitcher Damon McCormick, a St. X alum, and Austin Peay redshirt senior left-handed pitcher Jack Snodgrass, a Bowling Green High School alum, both pitched well though neither pitcher ended up with a win. McCormick surrendered four runs on 11 hits in seven innings while Snodgrass surrendered one run on two hits in four innings. Austin Peay won the game in extra innings. Toronto Sun columnist Bob Elliot reports former UK left-handed pitcher Andrew Albers will throw bullpen sessions for the Los Angeles Angels, Milwaukee Brewers, Los Angeles Dodgers and Colorado Rockies after a strong season for Quebec of the independent Can-Am League. Zachary Levine of the Houston Chronicle reports Houston Astros 2010 first-round pick Delino DeShields Jr., a likely 2011 Lexington Legend, was arrested Sunday morning in Georgia and charged with driving under the influence. Last week we linked a report about Louisville’s planned state-of-the-art youth baseball complex. Now Sheldon S. Shafer of the Courier-Journal has more details about the Nations Park project, reporting it will include 25 baseball fields and 25 softball fields. Adam Revelette of Examiner.com finishes out his five-year anniversary Kentucky Baseball Club team. 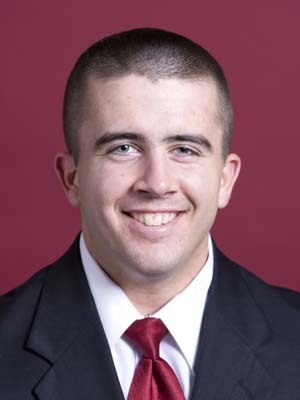 Derrick Goold of Baseball America ranks Louisville native Zack Cox the No. 2 prospect in the St. Louis Cardinals’ system. Jon Heyman of Sports Illustrated reports via Twitter the Tampa Bay Rays, Toronto Blue Jays and other teams have expressed interest in Louisville native and former Morehead St. right-handed pitcher Jon Rauch. College Baseball Daily continues its countdown of the top 100 college baseball players with University of Louisville junior right-handed pitcher Tony Zych at No. 13. Danville High School junior catcher Andrew Lasure will participate in the 2011 Under Armour Pre-Season All-American Tournament Jan. 14-16 in Tuscon, Ariz.
WDRB-TV in Louisville reports on the $45 million, state-of-the-art youth baseball complex planned for the city. 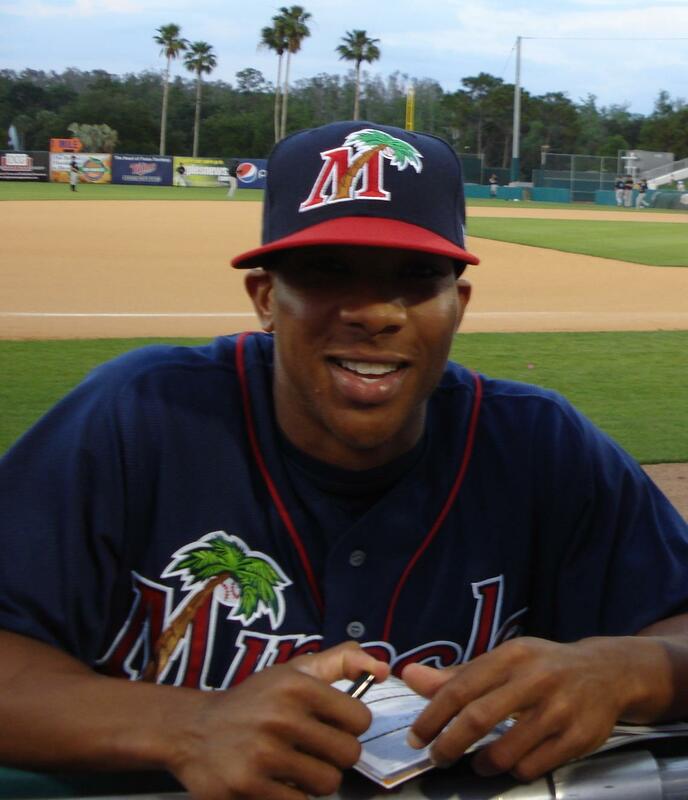 Lexington Catholic alum Ben Revere tallied his first two MLB hits while batting leadoff for the Twins on Sunday. Also on Sunday, Paul Laurence Dunbar alum A. J. Ellis lined a walk-off single with the bases loaded in the bottom of the 11th inning to send the Los Angeles Dodgers to a 7-6 win over Colorado. Ashland native and former UK right-handed pitcher Brandon Webb has another bullpen session on Saturday, and George Von Benko of MLB.com reports the Diamondbacks ace still hopes to get in a game before the end of the season. Nathan Rode of Baseball America reports right-handed pitcher Ricky West of Louisville has been invited to the 14U Team USA trials. J. J. Cooper of BA recaps weekend MiLB playoff action, including one-time UK outfielder Jason Kipnis‘ cycle for AAA Columbus. 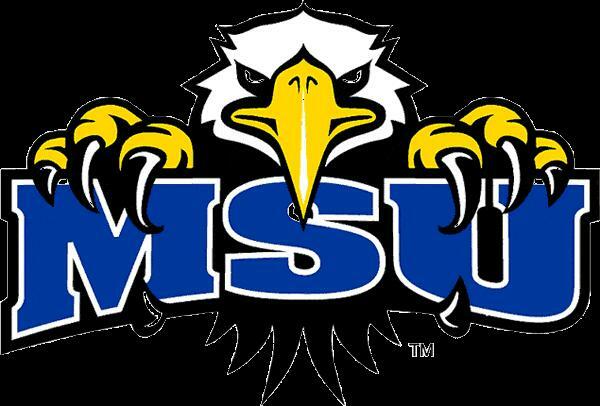 Morehead State University signed Oklahoma junior college left-handed pitcher Matt Cartwright to complete its 2010 signing class. The Lexington Herald-Leader reports three Lexington youth baseball teams have qualified for their respective division’s World Series. Jason Stella of the Louisville Bats’ media relations department profiles third baseman/ left fielder Todd Frazier and his recent improvements that have helped propel the Bats into first place in their division. Brent Ingram of the University of Kentucky media relations department is listing the 20 most memorable Bat Cats’ games since 2006 for “Cat Scratches,” starting with No. 16-20. Joe Capozi of the Palm Beach Post reports Florida Marlins second baseman Dan Uggla, born in Louisville, has experience a recent surge during the best season of his career after moving to the cleanup spot in the lineup. The finals of the prestigious Cape Cod League have reached a decisive game three with an interesting UK/UofL subplot. Yarmouth-Dennis, featuring University of Louisville outfielder Stewart Ijames, is matched against Coutit, featuring UK outfielder Chad Wright in the championship series. Neither player recorded a hit in game two, but Wright scored two of Cotuit’s three runs in it’s game one win. You can watch the final game of the series here at 3 p.m.
Angela Brandt of the Billings Gazette reports a district judge denied a motion from Hillerich & Bradsby, which owns Louisville Slugger, to dismiss an earlier ruling that the company was liable for the death of an American Legion pitcher who was struck by a line drive during a 2003 game in Montana. University of Kentucky Athletics reports Chris Bisson and James Paxton have been named to the All-Canadian team by the Canadian Baseball Network. Terry Pluto of The Plain Dealer in Cleveland reports the Indians will give either Lexington-native Austin Kearns or Shelly Duncan every chance to make the 25-man roster. I’ve also updated the Kentucky major league and minor league pages to reflect the recent roster moves. Midterms are over, so the blog will be up in full swing again this week. Here are the non-World Series links for the afternoon. Kendall Rogers of Yahoo! 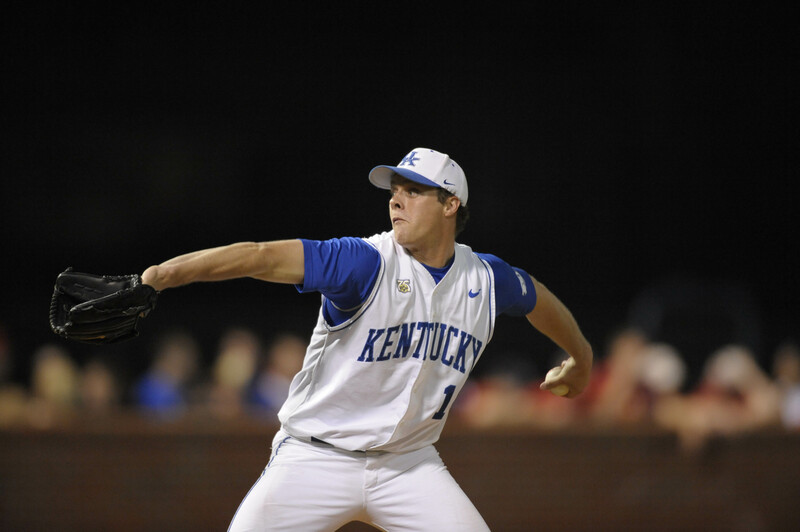 Sports writes UK ace James Paxton hopes for a last hurrah. Check out the UK Baseball alumni weekend photo gallery. UK Baseball recaps its minor league alumni’s seasons. Ryan Ernst of the Cincinnati Enquirer reports Bellevue star and Division one prospect Hunter Jones has transferred to a California high school. Mark Maynard of the Ashland Independent reports on a shift in the Ashland youth baseball league. Discussion: Is LLWS Too Much? Dan Patrick and his staff at the Dan Patrick Show were discussing “appropriate coverage” of the Little League World Series this morning. Their discussion and the performance of the Logan County Little League made me wonder if there might be a valid point to overexposing 12-year-olds at the World Series. The Logan County team lost each of its three games and suffered the “10-Run Rule” in two of them. At what point does exposing 12-year-old children in that situation to a national television audience become too much? Personally, I think the coverage is good for the most part. ESPN played up the Logan County small population a lot and highlighted the differences between the Kentucky champions and their opponents in each game. While, at times, this seemed over the top it did help place their blowout losses in proper context. My only complaint occured when ESPN chose to show some players on the Logan County team and other teams at moments of “emotional instability.” A 12-year-old kid can cry when he loses a big game; showing that on national television is a little over the top. I also could do without some of the conversations on the mound between coach and athlete. No one can believe that the presence of the microphones doesn’t alter the content of those conversations, so why include them at all? What is your take? Check out the first hour of the Dan Patrick Show on Wednesday to hear the discussion. The Logan County Little League’s run in the Little League World Series ended today with a 12-3 loss to the New England champions from Peabody, Mass. The Russellville team lost each of its three games at the World Series and fell victim to the “10-Run Rule” twice. Logan County did score in today’s game to avoid being shutout of the tournament, and completed all six innings. As ESPN highlighted numerous times, the Logan County team’s achievement of just making the World Series against teams with much larger populations to draw from was noteworthy. Playing in front of crowds bigger than their home towns, the Logan County Little Leaguers represented themselves and the state well. The Little League World series hasn’t been very kind to the Little League team from Logan County. The Russellville, Ky., team lost by way of the “10-run Rule” for the second consecutive game to start their World Series play. Russellville lost its first two games in the Great Lakes regional before rallying to win the region buy will not be as lucky this time around. By losing two games in round robin play, the Great Lakes champions have been eliminated from quarterfinal contention. Logan County lost 12-0 to the Southwest champions from San Antonio Saturday and has been outscored 27-0 in two games. The Logan Countians have three hits in two games and will try and pick up a win in their final game Tuesday against the New England champions from Massachusetts at 4 p.m. on ESPN.